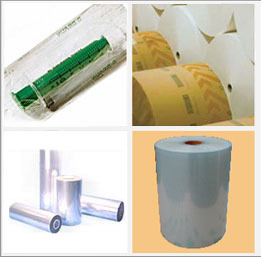 DT Multi Sdn Bhd (hereafter refer as DT) is a well established company from Malaysia involving in manufacturing and distributing of CPP Films, blister packaging films for disposable syringes and uncoated medical kraft paper. DT started its business since year 2000. Over the years we have put in many efforts in improving the quality of our products. Currently we are the main supplier for packaging materials for syringe industry in Malaysia and South-East Asia. Our packaging Film Division manufactures high quality packaging film by our highly dedicated and competent engineering team and using the latest know how, together with state-of-the-art Reifenhauser equipment from Germany and Mitsubishi equipment from Japan, mainly used for medical and food packaging and other consumer products and industrial-use. Until now we have 3CPP machines, 2 REifenhauser machines and 1 Mitsubishi machine which are enable us to have an output capacity of ï¿½750 tones per month. Besides, DT is also supplying high quality uncoated bleach kraft paper. The sizes will be slitted according to customer requirement. 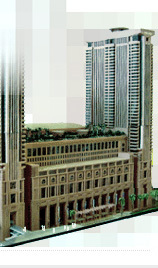 DT mission is to provide quality products, on specification and on budget. Should there be any enquiry for our products. Please do not hesitate to email us. Thank you for your kind attention.